Are you looking for the right kind of soil for your garden? Are you confused about the differences between organic and nonorganic? Choosing the correct mixture of soil for your plants or vegetables can really affect how your crops turn out overall. 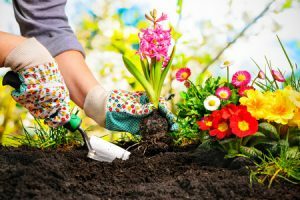 Getting the potting right at the very start of your gardening project is what will determine whether you have a bountiful harvest of flowers or vegetables later on. 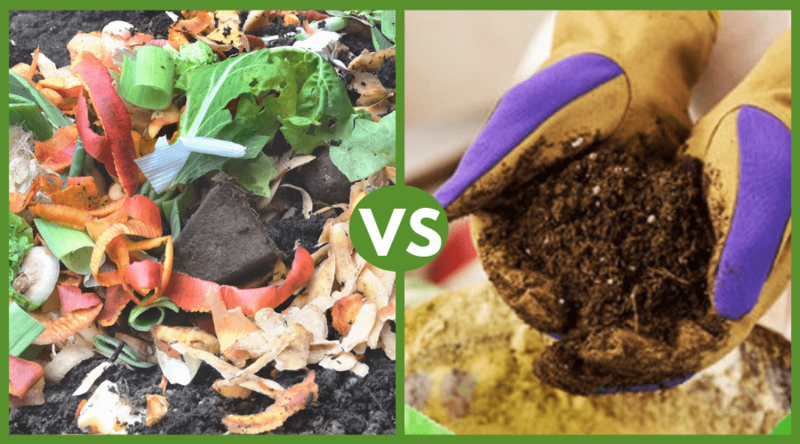 Here we look at organic potting soil vs non-organic soil mix. 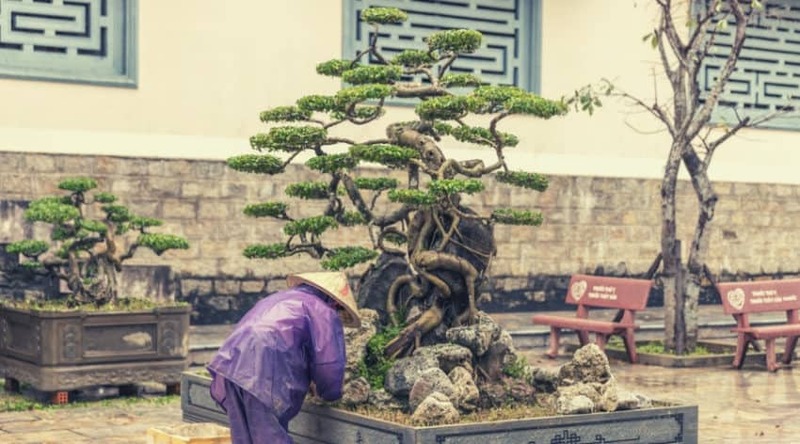 There are many benefits to both but there is so much information out there you may be left feeling confused about which would be the best for your backyard. 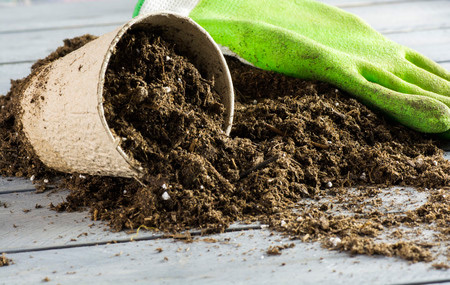 Non-organic dirt doesn’t contain any organic matter which means it has neutral pH. 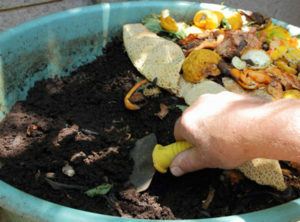 It is also free from contaminants which organic soil may have been from organic matter. 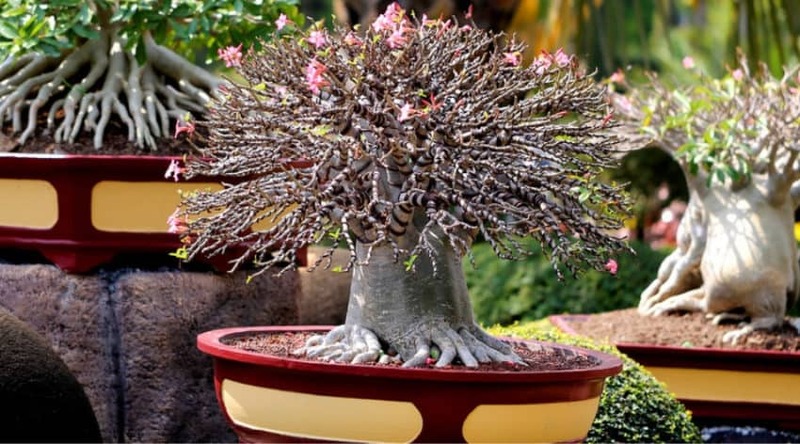 Regular potting dirt is just a combination of peat, bark, and perlite or vermiculite. These are the main ingredients but different types and brands have different combinations of these key additions and some have added nutrients or minerals. Peat moss can be used straight instead of as just part of the mixture but it makes the level of watering you have to give your plants difficult to monitor. There are some non-organic dirt mixes that use Styrofoam to give more space for air in the soil as well as holding onto water. While these mixes are generally cheaper the Styrofoam does sometimes come to the surface of the dirt after a while and can blow away or look unsightly in your containers. So basically, in a man-made dirt mix you have peat moss for moisture and it also helps to keep in nutrients, perlite or vermiculite (or sometimes recycled Styrofoam) is used to give more room for air and the bark is in there for extra nutrients and to add weight. There are many different types of non-organic mixtures so the key is to make sure you get the right recipe for your plants and garden. A great organic potting soil can not only help your plants thrive but you know that it is free from any pesticides or genetically engineered chemicals. 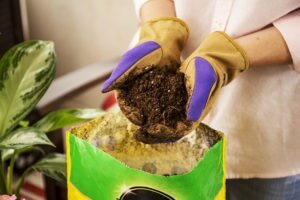 Organic potting soil should contain a lot more organic material than regular potting soil. 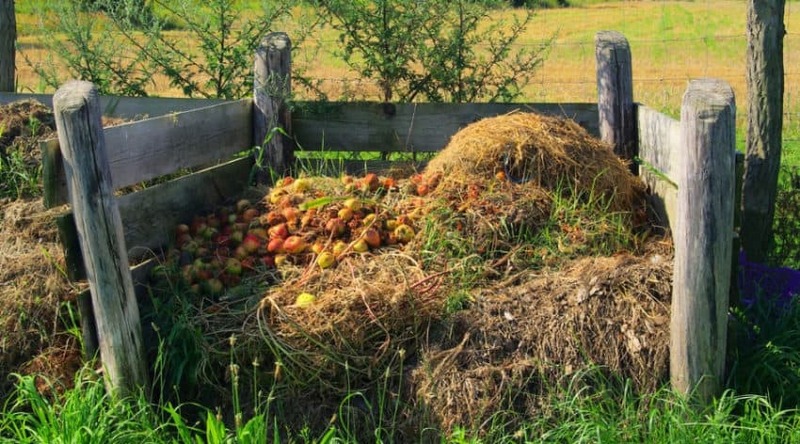 A good natural mixture will have compost, seaweed, manure or mushroom compost, bat droppings, bone meal, soybean meal, soft rock phosphate, greensand, fish meal, blood meal, and worm castings. These things provide nutrients and minerals for your plants and garden. Organic mixtures also contain acids which help the roots of a plant soak up more water, becoming more permeable, and this helps them take in more water and nutrients from the soil. There are blends of naturally mixed soil for particular plants – orchids will need a different mix of minerals and nutrients than cactus for example. You can also get mixes that help with particular problems in your garden so if you need more aeration in your soil or improve the texture in your garden then there is a dirt type out there that can solve that problem. Understand your plant. Knowing what your plants need to survive and grow to the best of their ability will help you choose the right potting soil. For fruit like tomatoes, you will need a soil rich in nitrogen so read the ingredients on the bag. 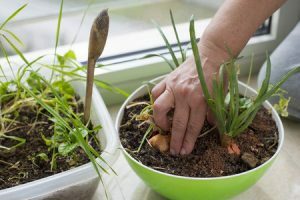 Most of the types of potting soil will have a list of the main ingredients as well as a percentage or proportion list of the main nutrients and minerals. This should help you choose the right dirt at a glance. Don’t be tempted just to use soil dug from your garden, this will be full of old seeds, weeds and debris that you don’t want to contaminate your new plants. 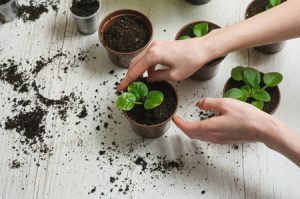 If you start your seeds or saplings in a container with a good quality potting material, it is proven they will do better overall than just planting them in any soil. You don’t have to fill the whole container with potting dirt, the roots only go down a few inches so you just should sprinkle it on the top. 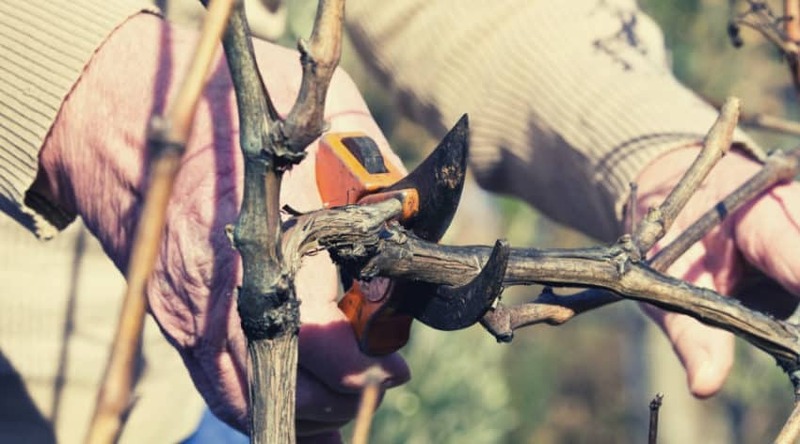 Try to always use new soil every year, that way if you’ve had a disease or a bad crop (even if you didn’t notice it) you will risk your next year’s harvest. Don’t just throw your old potting mixture out, though. Use it to spread around the garden and give your flower beds a boost. 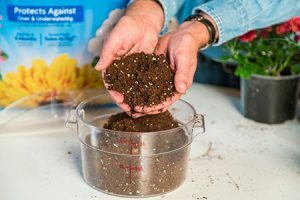 If you’re still not sure about how to use your potting soil, there are some great videos online which can give you a step by step guide. If you’re looking for the best potting soil for your containers or garden, then a natural blend is the best way to go. Not only does it contain a higher level of minerals and nutrients, but it also has more organic natural matter. 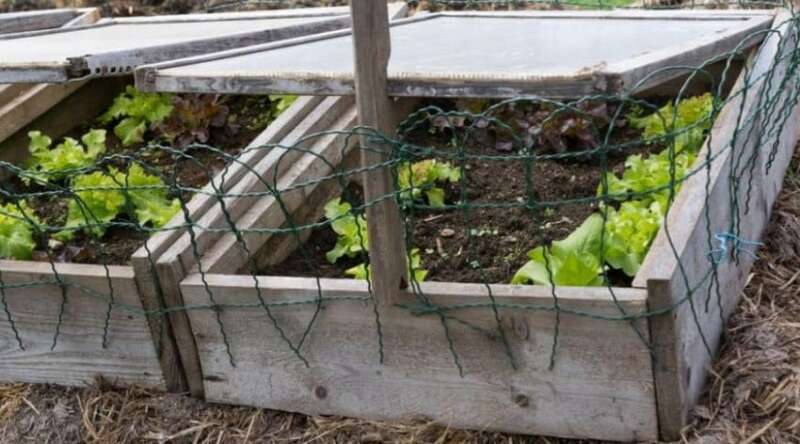 A natural potting soil will be free from harmful chemicals and pesticides so if you are using it to grow vegetables then you know they will be safe to eat without the concern of harsh chemicals.